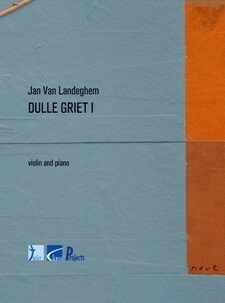 In 2013 composer Jan Van Landeghem wrote a youth musical inspired by the famous painting by Pieter Bruegel the Elder called "Dulle Griet", also known as "Mad Meg" (1561). 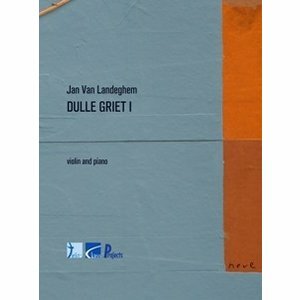 Out of the lively ending part, he made a composition for violin and piano. The piece depicts Mad Meg's character, a peasant woman who leads an army of women to pillage Hell. Violin bowings by Jenny Spanoghe.